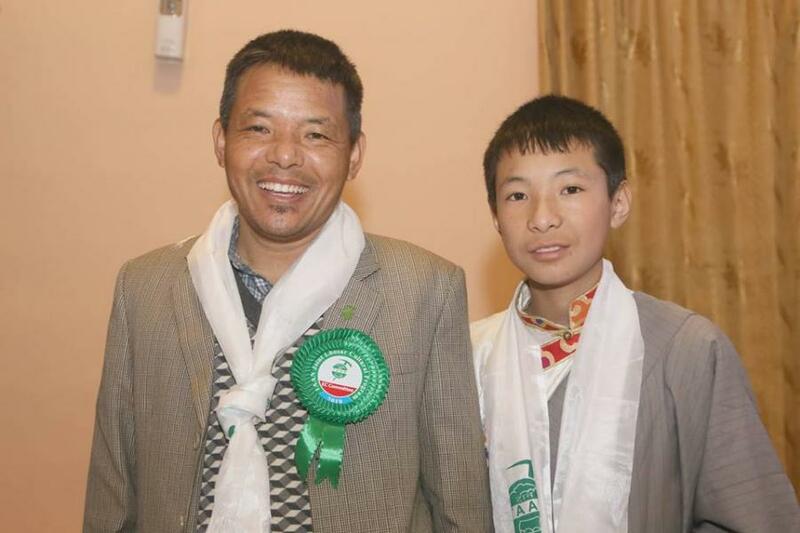 KATHMANDU, Feb 10: P.K Sherpa and his 14 year-old-son Sonam Sherpa will lead the "First Father and Son Mountaineers" for a global awareness campaign about climate change and global warming. Both father and son will jointly climb all the seven highest summits of seven continents from March 2019 to May 2020. In a program conducted in Nepal Tourism Board by Trekking Agencies Association of Nepal (TAAN), Minister of Forest and Environment, Shakti Bahadur Basnet inaugurated the campaign officially. They are going to spread the message about the global warming and to promote Nepal for Visit Nepal 2020 in their campaign. After climbing the seven highest summits of seven continents their name will be enlisted as the first father and son to do so. In the event, Minister Basnet said that global warming is one of the major causes of climate change so we all must be aware of it and we should focus on cleanliness and should organize awareness programs to make people aware of this situation to save the mountains. 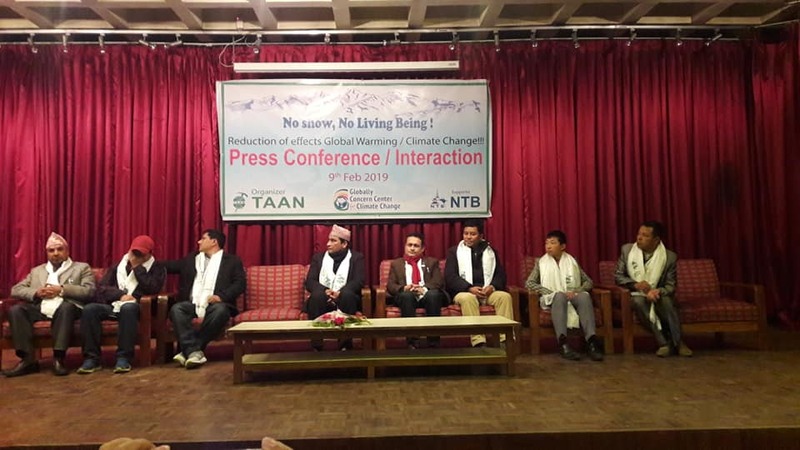 In the program, Ex Chairman of Nepal Mountaineering Association, Ang Tsering Sherpa, Charman of TAAN, Navaraj Dahal, General Secretary of NMA, Kul Bahadur Gurung and the Vice Chairman of TAAN, Khum Bahaur Subedi also addressed the major problems brought by the global warming.